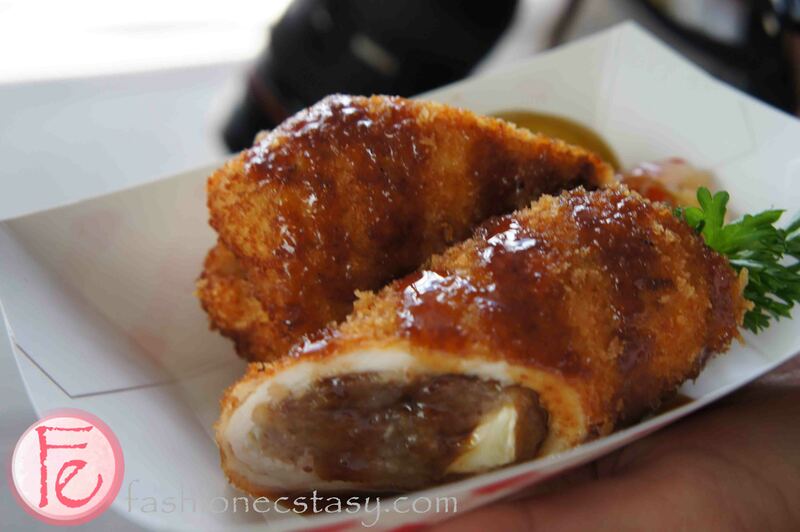 Published 九月 15, 2012 at 4592 × 3056 in AwesTRUCK 2012- A Foodie Event by Food Truck Eats. Hand pounded pork cutlet that are rolled up and stuffed with apples, cranberries and brie. Breaded and deep fried to golden perfection. - Fashion Ecstasy on 九月 15, 2012.